I think some of these features are already planned; some may not be possible; and some might be deliberately disabled… Whatever the case, I’d like all of them! 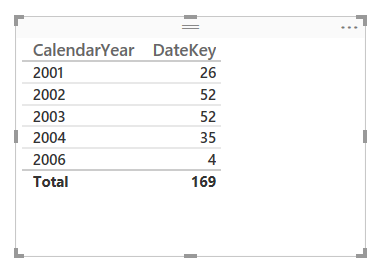 How do you get the source of the query to do this analysis? I used SQL Server Profiler. If so, this will finally convince my dear ssrs customers to consider powerbi..
No, there’s no way of doing that yet. The alternative solution here would be to store your data in SSAS and then use dynamic security to filter based on the user. Hi Chris, I have been playing with another tool that Microsoft have invested in for on-premise customers called Pyramid Analytics. 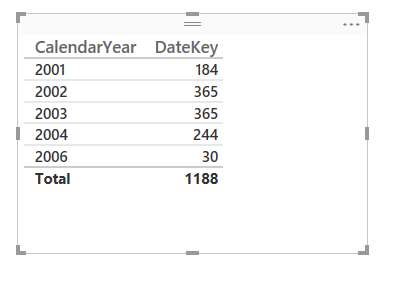 The tool has the ability to connect directly to SSAS and also allows you to create measures. However it generates MDX on the fly and not DAX. To overcome the above limitation you highlighted does Power BI eventually have to support MDX? Until we see how the integration between Power BI and Pyramid Analytics is implemented, we won’t know. 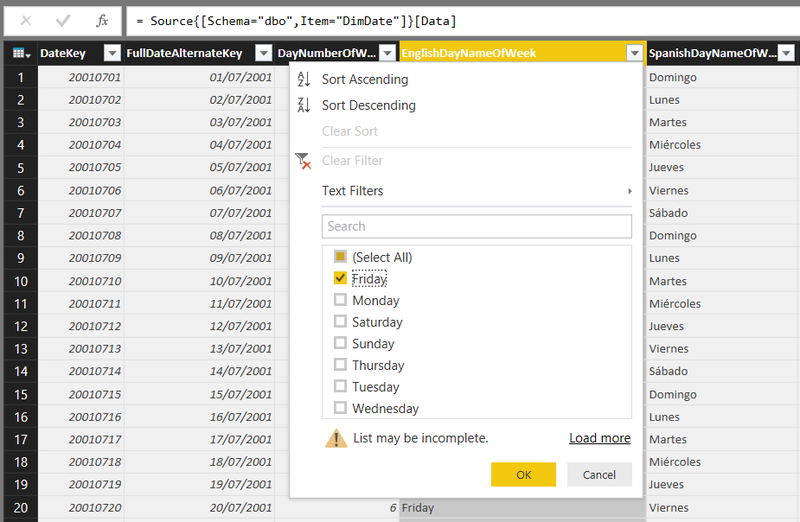 However given that Power BI is very closely related to SSAS Tabular and SSAS Tabular supports MDX, it could be that Power BI supports MDX one day.